Tequila Mondragon | En cada gota de su destilado, elaborado con el agave azul de la región Valles de Amatitán, Jalisco, se puede degustar el fruto de esta dedicación. The tradition of an exceptional Tequila. Tequila Mondragon 100% Agave is born by the restlessness of a refined palate, to transform the taste into passion. In each drop of its distillate, made with the blue agave of the Valles region of Amatitán, Jalisco, you can taste the fruit of this dedication. 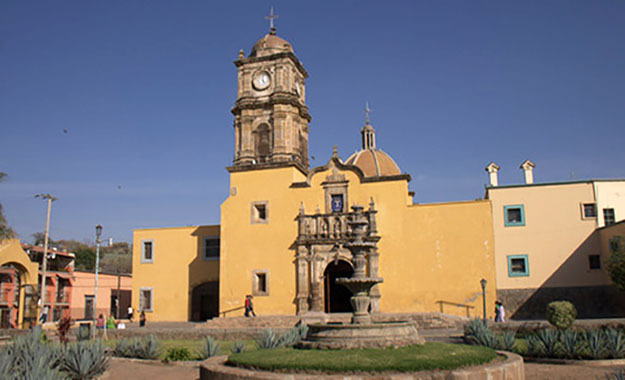 Home of Tequila Mondragon, located in the Valleys Region of the state of Jalisco, Mexico. Where climatic conditions and soil rich in minerals allow the blue agave to be easily grown. This is where our ultrapremium Tequila is born under the strictest quality controls and following the guidelines of the Official Mexican Standard. Each of our bottles is made with 100% of the agave plant Tequilana Weber blue variety, harvested by hand in the Valleys of Amatitán. This is where each agave plant will grow for a period of at least seven years. To achieve our complex flavors, each of our Tequilas is aged during different periods of time in American white oak barrels. 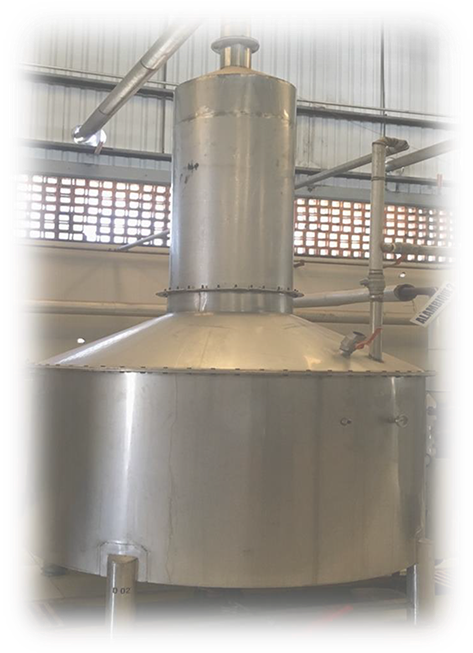 All our ultrapremium Tequilas are made in small batches and pass through a process of double distillation, obtaining a more balanced and pure product, with refined flavors and more elegant aromas. 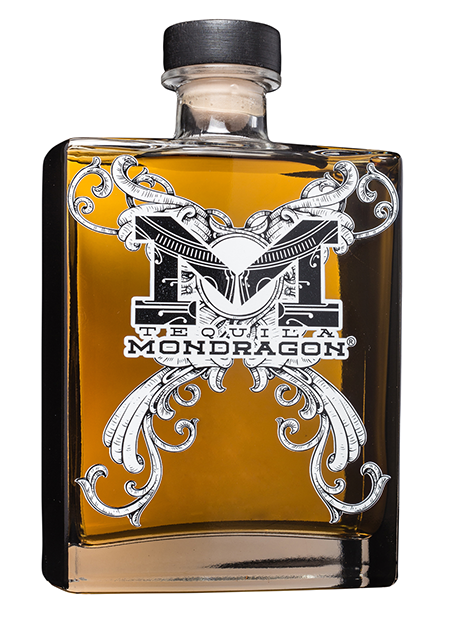 Tequila Mondragon Aged 100% Agave, aged in American white oak barrels for a minimum of 8 months. Characterized by a bright, clean and transparent wheat color with golden hues and shades. It has soft notes of cooked agave, butter and vanilla. Rich in nuts and sweet seeds. With an extended end of mouth. 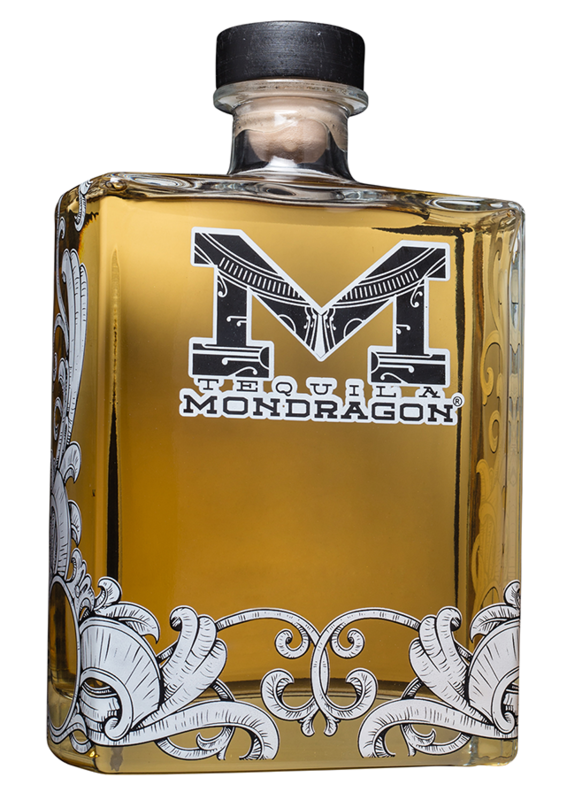 Tequila Mondragon Extra Aged 100% Agave, aged in American oak barrels for a minimum of 1 year 9 months. Characterized by a bright amber color with copper nuances, oak aromas with a touch of vanilla & chocolate. Slight caramel flavor very pleasant to the palate. 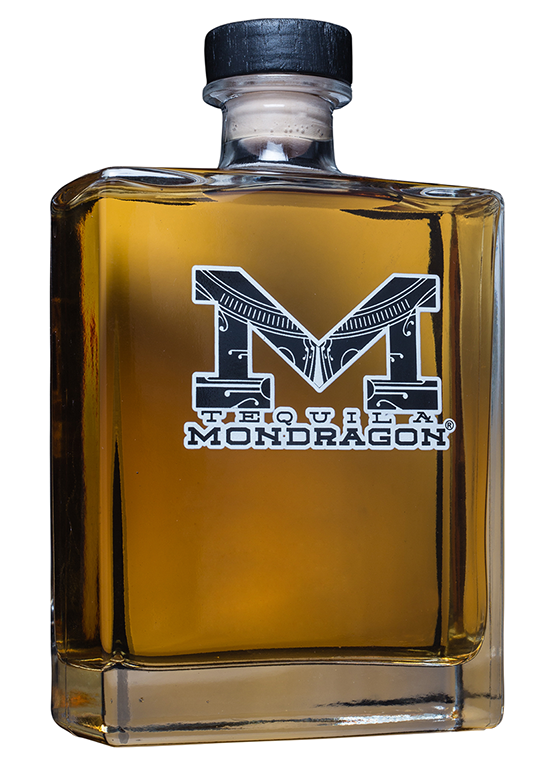 Tequila Mondragon Ultra Aged 100% Agave, aged in American white oak barrels for a minimum of 3 years. Characterized by an amber color, bright, clean and transparent, with intense orange copper reflections, with copper shades. Deep bodied, deep oak aromas with chocolate and vanilla, sweet hazelnut seeds and toasted almonds, apple and plum type nuts. At the beginning of the mouth it is sweet and with great body, the notes of the oak are dominant, with vanilla, nuts and toasted seeds like almond and coffee. At the end of the mouth a prolonged flavor of chocolate and almonds remains.